For anyone on the left: The above statement is pretty much what your going to have to argue against in the coming years. You have been trying to maintain the opinion in middle-of-the-road White America that to want to do the above 14 words is evil and means that you plan to gas Jews, make Black people work as slaves and make Asians expose themselves to considerable danger in order to build railways. 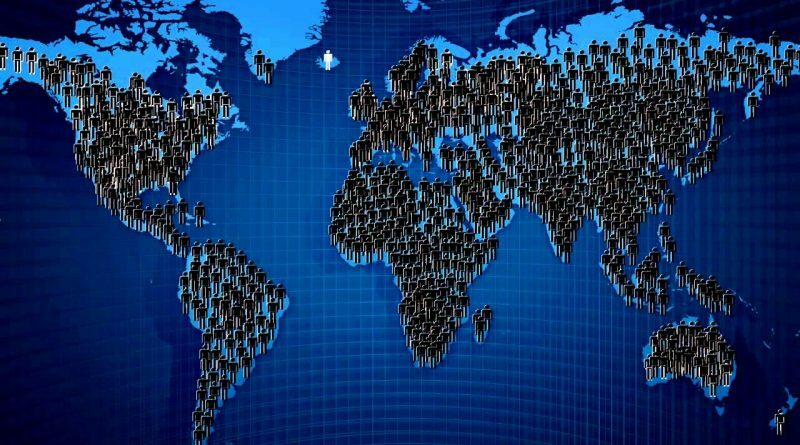 The basic problem you face is the plain, boring truth that to end non-White immigration and officially commit to maintaining the current White majority of Western countries, as well as raising birthrates to replacement level, is not mean. We’re not being mean to anyone. You are. You’re being mean to us. You have failed to prevent a not insignificant number of Whites, many of them quite young, to come to realize that the 14 words are normal and in fact essential, in order to ensure that our communities are nice places to live. The thing which allowed you to convince us that we are bad for wanting to keep White countries White (television) is almost completely dead in it’s ability to do so. It is not even true to say that the internet is as big as the printing press. It is far bigger. So you’re basically fucked. Thus, I suggest a set of words that can be your own guiding principal going forward. Maybe they will help you to win a few elections as you experience your inevitable decline in political and cultural relevance.